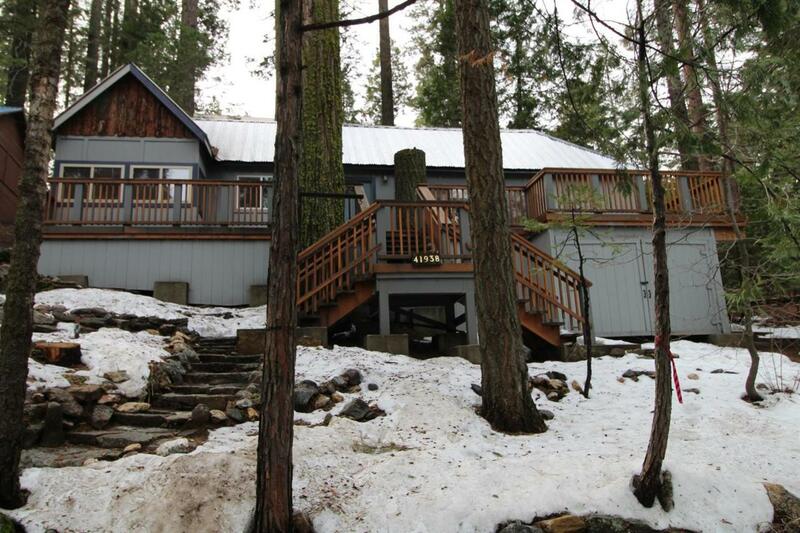 This is a gem of a cabin in the woods! 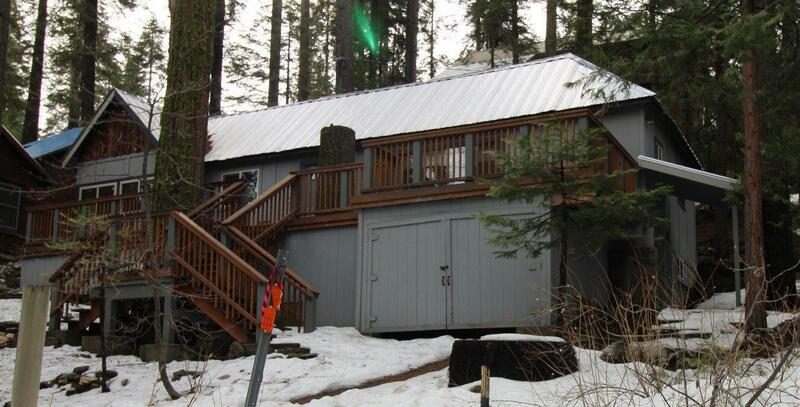 Check out this super cute, tastefully (and completely) renovated 2 bedroom, 2 bathroom West Village cabin. The floor plan is compact, but user friendly with two master suites! The setting is quiet, a very short walk to shops and restaurants, and the mature pine and fir trees are everywhere. 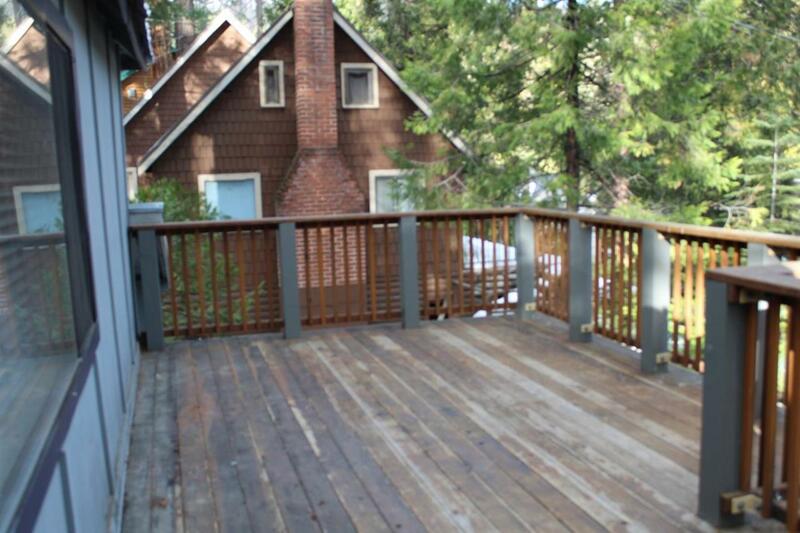 The extra large deck is big enough for larger gatherings and might as well be additional square footage in the summer. It has a basement/laundry room that can be an extra sleeping area too. And great parking below, which is at a premium in the W. Village. 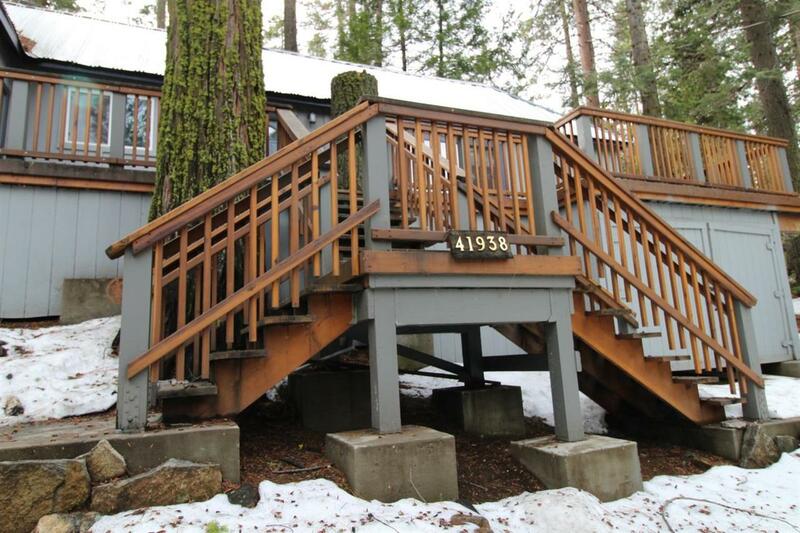 It is the perfect combination of quaint, updated comfort, ideal location and affordability! Listing provided courtesy of Raynette Wright of Re/Max Gold - Clovis.